We are asked all the time…where are the top new Austin communities? The short answer is it really depends what you’re looking for, what you want/need to be near and what budget you’re comfortable with. What might work great for one family is not a match for a different family. For the sake of today’s post, however, we’re going to give our list of top 5 new Austin communities and tell you who they might be a good fit for. We’ve also included communities that are fairly established, so you won’t be the first residents. Does one side of town work better for you? 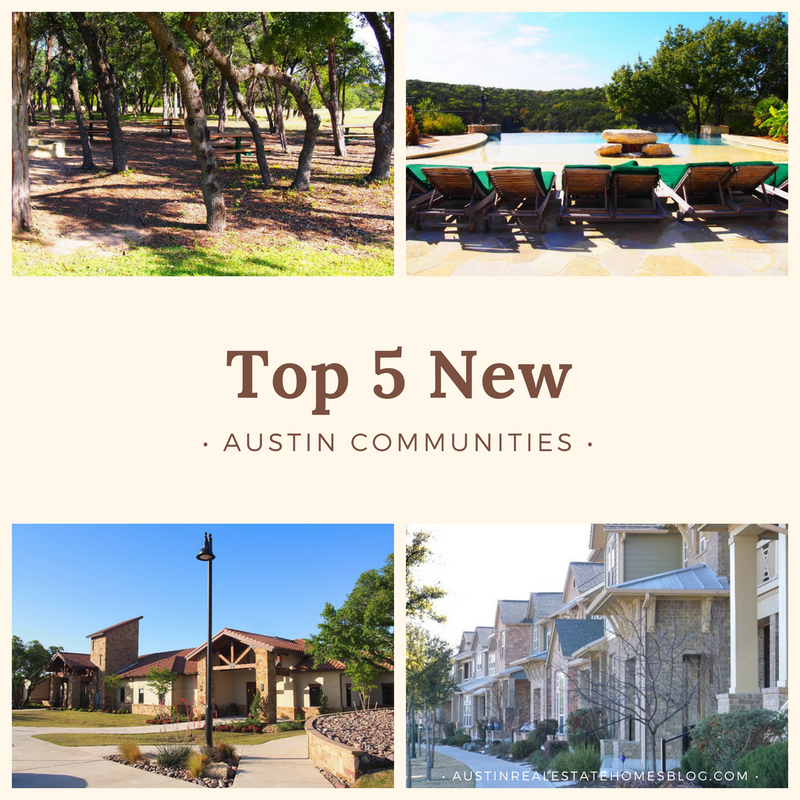 Check out our map of the top 5 new Austin communities, so you can see where they are in relation to where you want to be. Located within the boundaries of Southwest Austin’s popular Circle C neighborhood, Avana was originally slated to be a separate neighborhood with its own HOA. But, the developer ran into some environmental issues followed by foreclosure and Circle C ended up acquiring the land. It has worked out well for both the neighborhood and residents alike as Circle C was running out of space to build. And, with all of the awesome amenities there as well as its stellar location, Circle C could stand to get a little bigger. You might pick Avana if you work downtown or want to be near downtown, if you are looking for a more suburban feel or if you are looking to be in Circle C, but want a newer house. Avana opened in 2011, but there are still new sections, with plans for more. The school district is split, with one section in the Austin ISD (like the rest of Circle C) and one in the Hays CISD, so if schools are important, you might want to pay attention to that. For more info and to search homes for sale, visit our Avana Neighborhood Guide. Closing in on 15 years old, Belterra has seen a lot of change over the years. 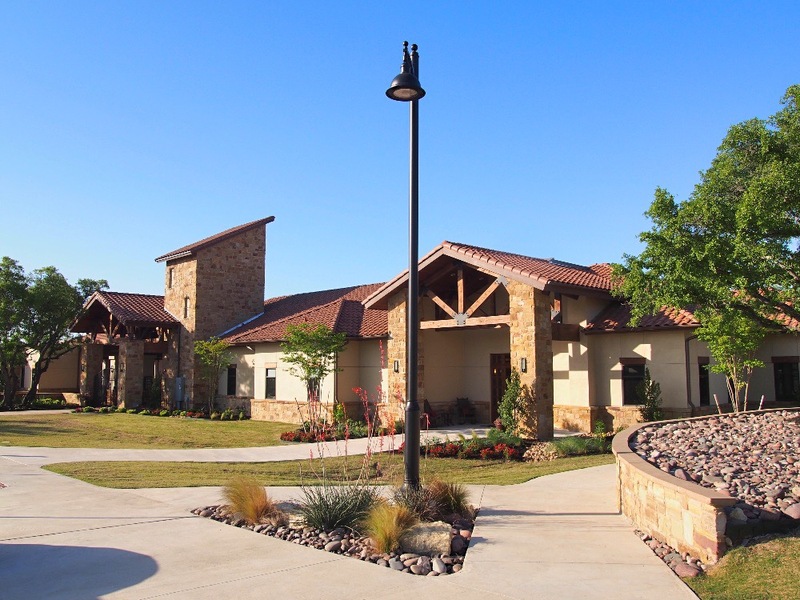 Being one of the first master planned communities out towards Dripping Springs, Belterra was a little out of place in the beginning. The neighborhood felt very suburban and everything around it felt more like a ranch setting. But, as development has moved west and more master planned communities are built, Belterra has grown into itself and as a result has exploded. Residents are drawn to the highly rated on-site elementary school and nearby middle school as well as the amenities and resident involvement. The new commercial development at the entrance to the neighborhood with food, a movie theater and shopping has also made it easier for residents to have a more suburban feel in a more beautiful setting. Built on Austin’s original airport, Mueller has had quite a history. In 1999 when the airport closed, a task force was formed to figure out what to do with the space. They decided on a modern, urban live/work/play community, but ran into many roadblocks and the site sat vacant until 2007. But, once they got approval, the area has boomed. When complete, Mueller will have 13,000 residents, 5,700 residences and 4 million square feet of office and retail space. If you’re looking for live/work/play close to downtown and public schools aren’t a top priority, Mueller is the first place you should consider. New construction is getting more rare, but homes here are only a few years old and you can usually find someone looking to sell. For more info and to search homes for sale, visit our Mueller Neighborhood Guide. You could tell Rough Hollow would be one of Austin’s top neighborhoods when it was only a few houses with a trailer as a welcome center. 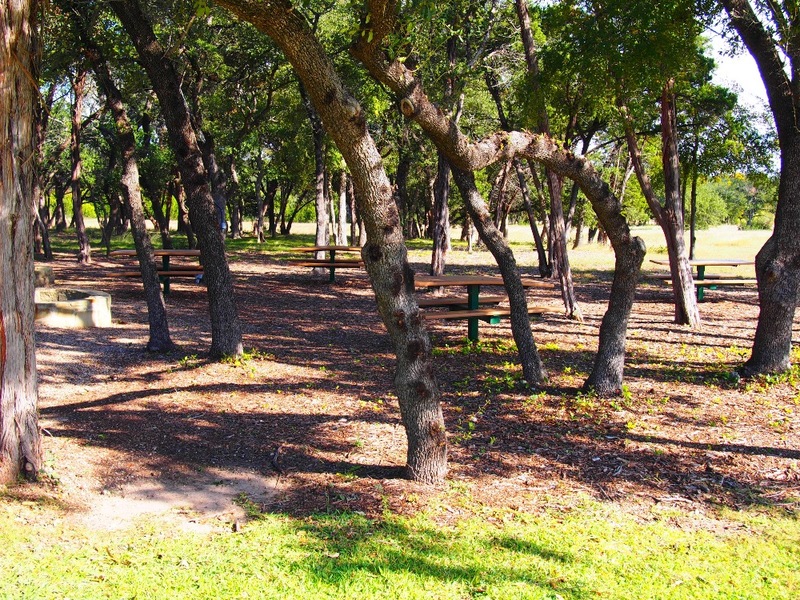 And, nearly 10 years later, Rough Hollow makes our list of top 5 new Austin communities. Built along the banks of Lake Travis in Lakeway, Rough Hollow has world class amenities, an activities coordinator and a yacht club. Plus, Rough Hollow homes start in the $300,000s and go to the multi-millions. So, no matter what stage of life you’re in, you’ll likely find something there. 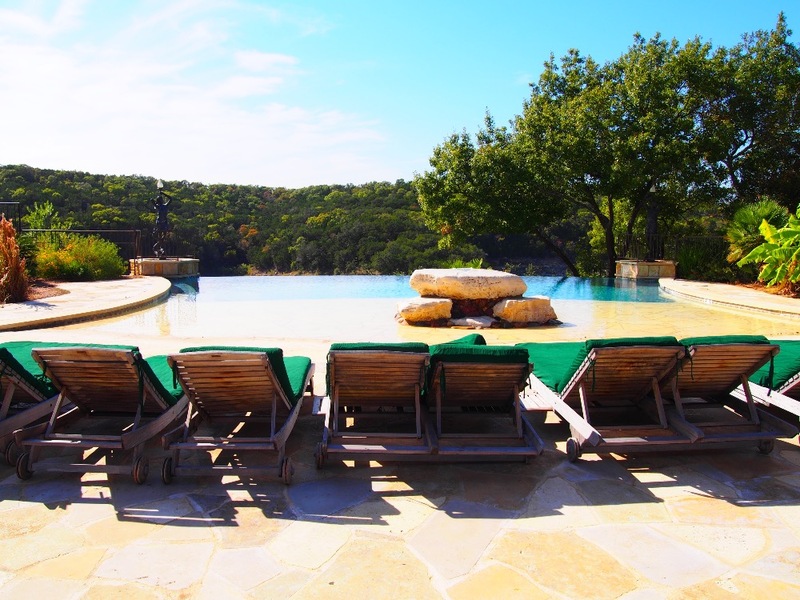 If you’re looking for lake living or just resort style amenities in Lake Travis, Rough Hollow is a great place to start your search. One of our newer communities to make the list, Travisso first broke ground in 2014 and building is expecting to continue for several years. Set atop some beautiful hilltops in Leander, Travisso is one of the few master planned communities where homes might actually have a view. Travisso residents also enjoy a resort style community pool with an active HOA that plans activities. Schools are not rated as well as Rough Hollow, Avana or Belterra, but they are getting better. If you’re looking for a true master planned community in the Northwest Austin suburbs, Travisso is a great place to start your search. 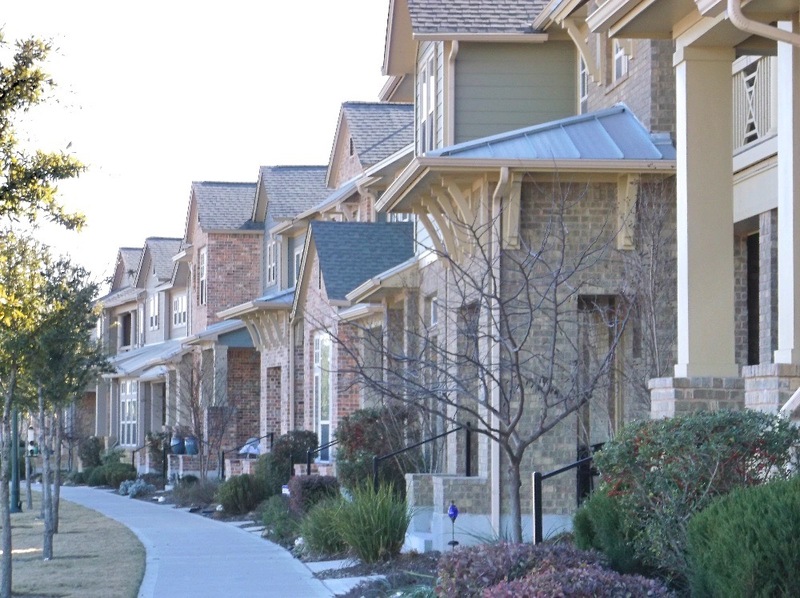 For more info and to search homes for sale, visit our Travisso Neighborhood Guide. Median price, average price and average square feet is from ACTRIS data 6/16/2017-6/15/2018. 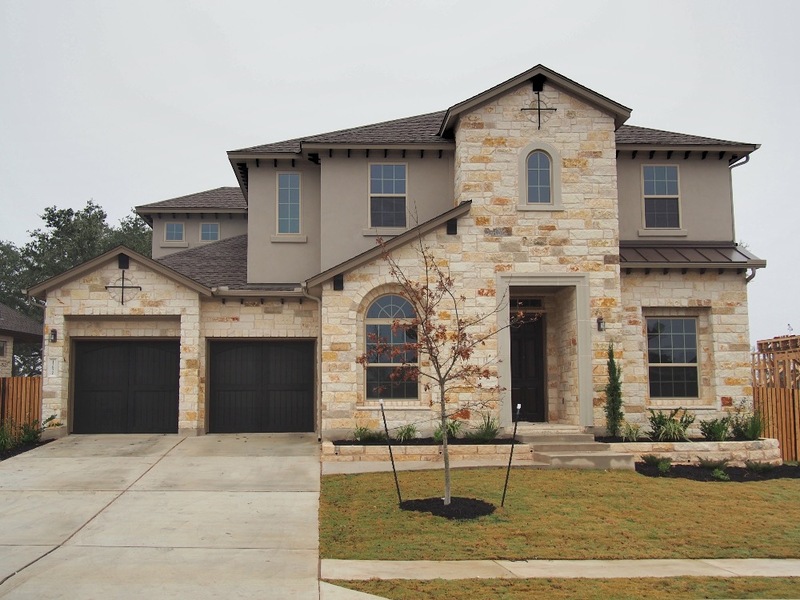 Looking to Live in One of the Top 5 New Austin Communities? Think one of the top 5 new Austin communities might be for you? Or, are you curious to find out what new Austin neighborhoods might be a good fit? Our buyer’s specialists know how to help you find the right spot for you and your family. We’ll discuss your wants and needs and come up with a list targeted to you. For more info about our team and how we work, check out our Austin Home Buyers section. Then, call us at (512) 827-8323, email us at info@11OaksRealty.com or fill out our Buyer Survey to schedule a no obligation consultation.